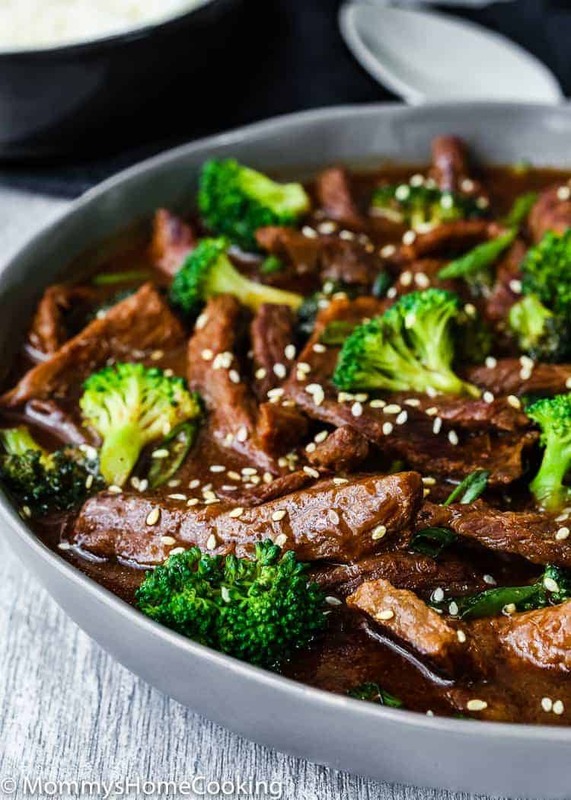 This Easy Instant Pot Beef and Broccoli is a delicious stir-fry recipe that results in a tender, tasty, and no-fuss dinner. Ready in 30 minutes. SO much better than any takeout! 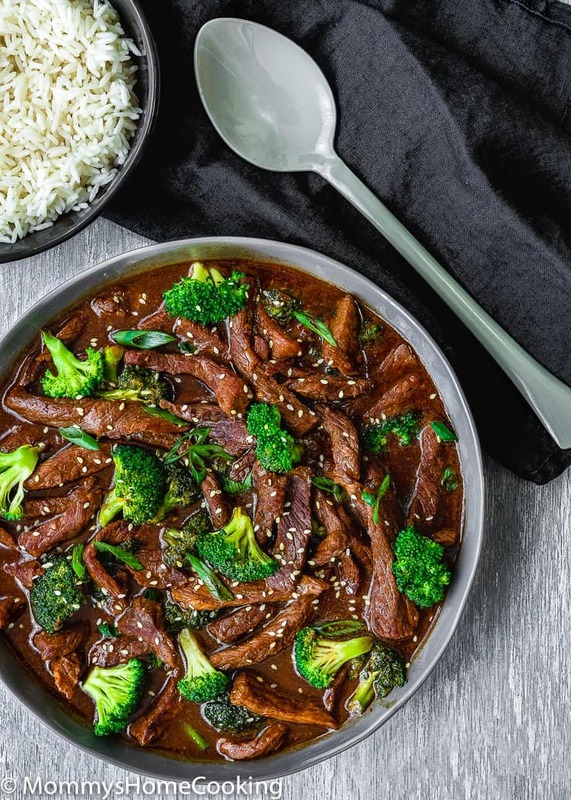 Ready in a matter of minutes, this Easy Instant Pot Beef and Broccoli recipe packs quite a punch. 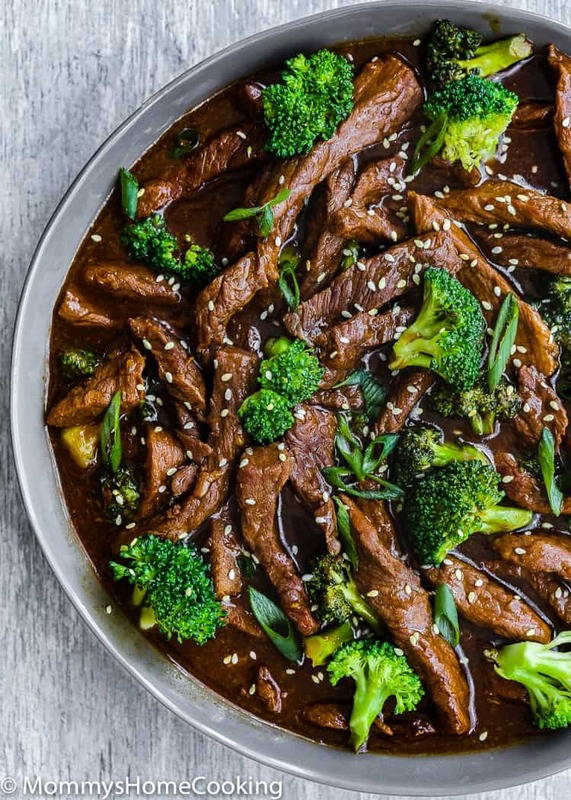 Beef and Broccoli really is my favorite Chinese dish! I always order it when we go to our favorite Chinese restaurant or when we order take out. But we do this very sporadically though, So I found a way to recreate this dish at home. I have been making Beef and Broccoli for years in my wok. But to be honest, many times it turned out a bit hard and chewy. Well, no more…thanks to the Instant Pot magic!! If you know me at all, you’ll know that I LOVE my Instant Pot! It just makes my life easier. 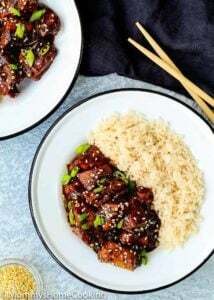 So, there you have it, another easy Instant Pot dish, loaded with delicious Asian inspired flavors. The sauce is just out-of-this-world delicious! 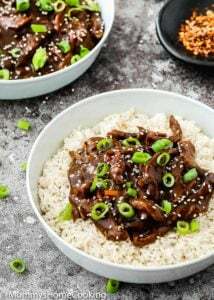 And the Instant Pot make the meat tender and juicy. 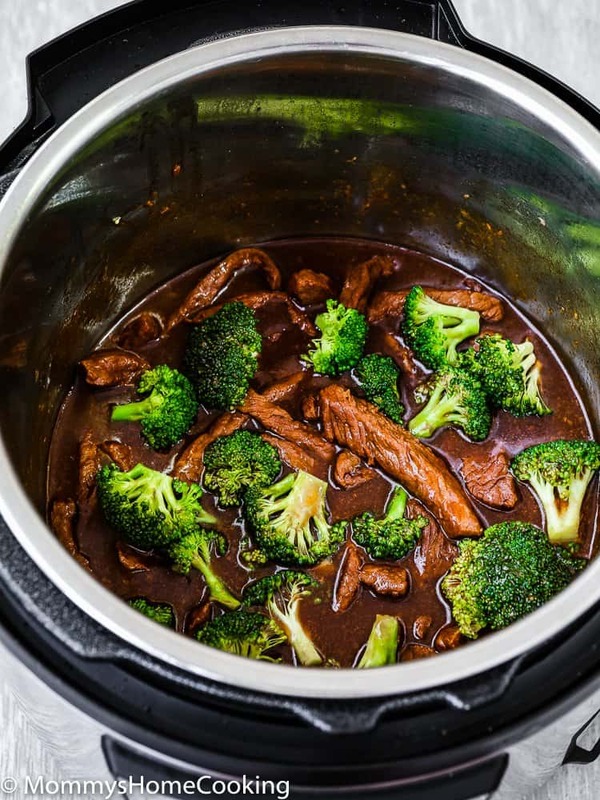 How to make beef and broccoli in the Instant Pot? Sauté the broccoli until just tender. Remove from the pan and reserve. Add more oil and sauté garlic and ginger. Add sliced beef and brown until no longer pink. Add sauce; mix to combine. 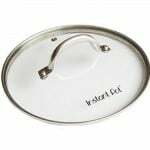 Secure Instant Pot lid and pressure cook for 15 minutes. When the time is over, let the pressure release on its own for 5 minutes. Then, carefully turn the valve to “Venting,” to release any extra pressure that might still be in there. Remove the lid. Add broccoli to the pot and toss to coat. Season with salt, if needed. Serve immediately. You can use top round, skirt, sirloin, or flank. Make sure you cut the meat thinly across the grain. 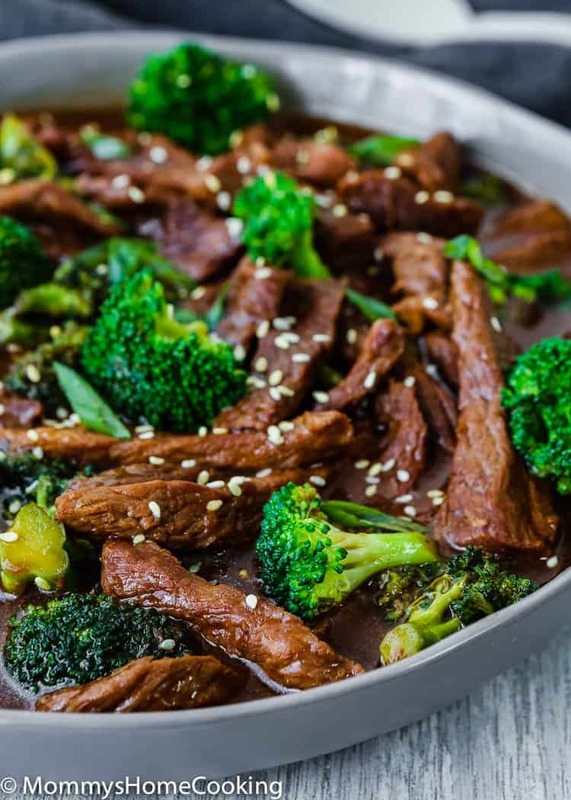 It will be hard to find a more mouthwatering and no-fuss weeknight meal than this Easy Instant Pot Beef and Broccoli. Mix all the sauce ingredients in a jar o bowl. Place meat in a big bowl and add ¼ cup of sauce. Mix to combine. 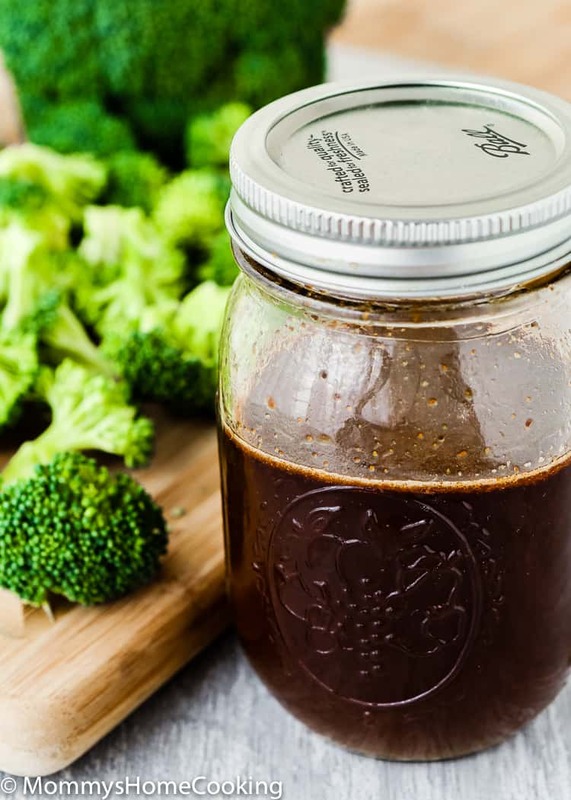 Let it marinade for 15 to 30 minutes, or longer if you have the time. The more marinating, the more tender and flavorful the meat will be. Turn the Instant Pot on and select "saute" mode, adjust heat to less. When hot, add 1 tablespoon of oil. Add broccoli florets and saute for 3 - 5 minutes, stirring constantly, until they are vibrant in color and just tender. 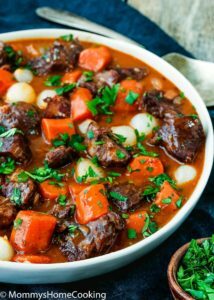 Remove from Instant Pot and reserve. Turn off the Instant Pot. Note: You can also steam or pan fry the broccoli on the stove, if desired. Turn the Instant Pot on again and select "saute" mode, adjust heat to more. Add 2 tablespoons of oil. When hot, add garlic and ginger and sauté for 2 minutes, stirring constantly, or until fragrant. Add the meat (in batches) and brown. Note: You can skip the browning process, but it really adds more flavors to the dish. You can also brown the meat over the stove, if desired. When the meat is brown, add the remaining sauce; mix to combine. Secure the lid to the instant pot and select "meat", adjust the time to 15 minutes. When the time is over, let the pressure release on its own for 5 minutes. Then, carefully turn the vent to "Venting," to release any extra pressure that might still be in there. Then remove the lid. Add broccoli to pot and toss to coat. Season with salt, if needed. Garnish green onion slices and sesame seeds, if desired. 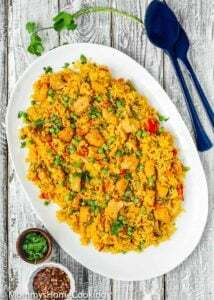 Serve immediately over rice or steamed vegetables. If you don't have or find, the Chinese cooking wine (Shaoxing wine) substitute with or dry sherry. Adjust the amount of pepper to your liking. 1 teaspoon was too much heat for my kids so I am planning to add ½ teaspoon next time. 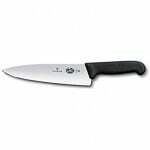 You can use any other cut of beef suitable for pan frying, such beef tenderloin, or flank. Got burn notification. Was not salvageable. Had to throw it all away. Pot was completely burnt. Super frustrating!! Hello Lana, I am sorry this recipe didn’t work for you. 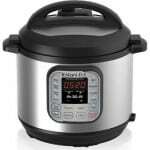 I keep hearing about the “burn” messages in the newer Instant Pot models. It seems like newer IP models reach a higher temperature than previous models. Plus, they have a more sensitive trigger burn sensor that can’t tell the difference between a slightly caramelized residue and totally burnt. 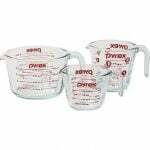 Tip: When using the saute mode always deglaze the pot after sauteing with some water or broth before adding your other ingredients and use a wooden spoon or spatula to remove any food that may be stuck to the bottom. Also, make sure the sealing ring is installed properly so no steam will escape and scorch the food on the bottom of the pan. Thanks for trying my recipe though. Made this friday just using the precut stir fry meat. Still did 15 min but may shorten it next rithis me. It was amazing even though Ididn’t have the oyster sauce. Definitely making it again. 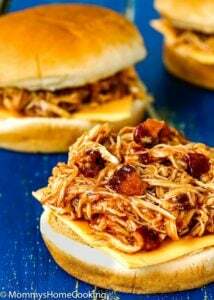 This recipe is beyond amazing! I love it!! Hello April, I’m so glad you love this recipe too! Thank you so much for letting me know! 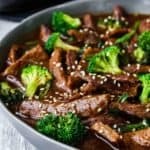 Absolutely the best Beef and Broccoli recipe I have ever tried and SO easy!!! I’m sharing it with everybody I know and I make sure they know where I got it from! Hello Annette! Wow, what a compliment! I’m so glad you enjoyed it and thank you so much for taking the time to come back and let me know! What a wonderful recipe!! Easy and tasty. My family has a new favorite weeknight dinner. Thanks for sharing the recipe! I can’t wait to try your chicken marsala…it looks awesome! Awful … we had to throw 20€ of meat in the garbage what a waste … way overcooked !!! Hello Caroline! I am sorry this recipe didn’t work for you. Thanks for trying my recipe though. This was the very first recipe I tried in my new IP. 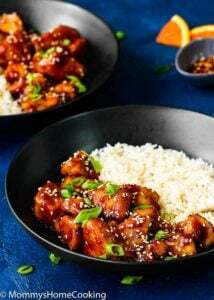 So as a newbie to IP (but a seasoned cook) I really enjoyed this recipe and it tastes delicious! I will make this again but I will saute everything in a pan on the stove instead of the IP. My 6 qt. just didn’t keep the saute feature hot enough when searing the meat and it took a long time to do in batches. I used boneless sirloin and it was very tender so I think I could buy a tougher cut of beef next time also. I may also add the garlic and ginger to the marinade as previously suggested. This was beyond delicious! The meat was so tender and flavorful it was unbelievable! This was my second time using the instant pot and I am a believer! Thanks!! Thank you for taking the time to come back and let me know, Lindy!🙂 adore Beef and Broccoli flavors too =) hard to go wrong! Ahhh-MAZING!!!! Thank you soooo much! This recipe is a keeper! Restaurant quality and a go to for company!!!! Yummmmmmm!!!!!! This was delicious! THANKS. We added a lil ginger and minced jar garlic to marinade. Turned out with great favor, hubby said ” babe this is really good” ? Hello Jen! I agree… it’s delicious! This is our new family fave. I’m SO GLAD you and your husband enjoyed it. Thank you for taking the time to come back and let me know! ?